So you have decided to knock down and rebuild your home? Or you are leaning towards this option in order to create a home that fits your family and lifestyle? Before anything, you need to check the cost to find out if this option is viable. 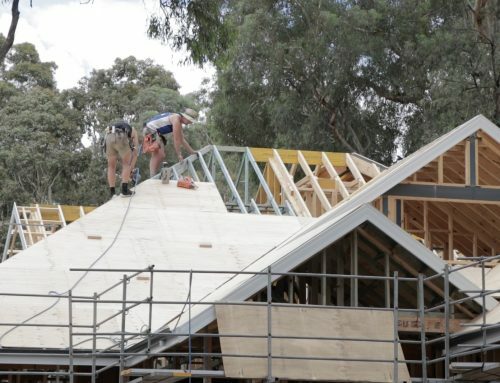 Good for you, this article critically looks at the possible cost of knocking down and rebuilding your home anywhere in Australia. The knock down rebuild cost is usually the main factor that is considered before a commitment is made to the project. 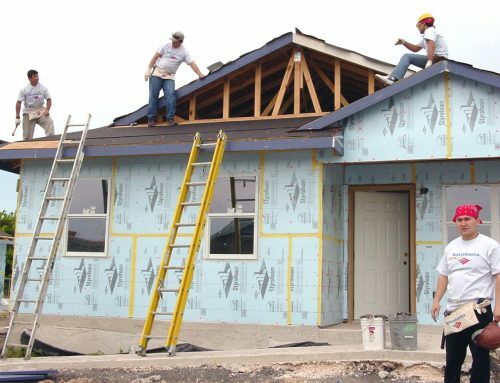 Even if you have deep pockets, it is still important to get an analysis of the cost of knocking down and rebuilding in order to make an informed decision. There is a thin line between investing in rebuilding your home to get a return on investment in comfort, and high market value and overcapitalising by spending money that can never be recovered. For example, if your land and four bedroom home are worth $500k, there is no point knocking down and rebuilding your home when the average price for a new four bedroom is only $550k. It is imperative to have a ballpark estimate of the cost of a knock down rebuild before making any commitment to the project. Value (durability, longevity, cost-effectiveness) should be your focus when deciding to knock down and rebuild; also, value should be your watchword when choosing your home design and selecting materials for the design/components of the design. The cost of a knockdown rebuild is quite similar to building a new structure, the only difference being the absence of the land acquisition cost. To get a reasonable estimate of your knock down rebuild cost, you have to consider all the stages of the project and the possible expenses that will be made at each stage. 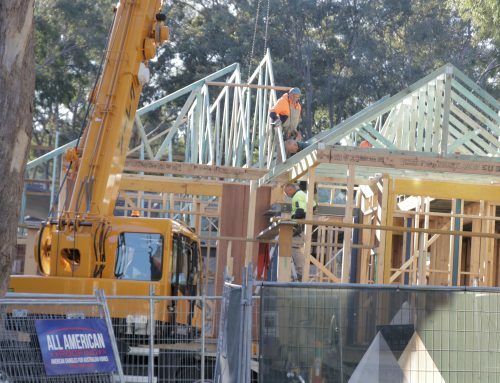 In Australia, a typical knockdown rebuild project begins with a site inspection and ends when you receive the keys to your new home from the builder you hire. 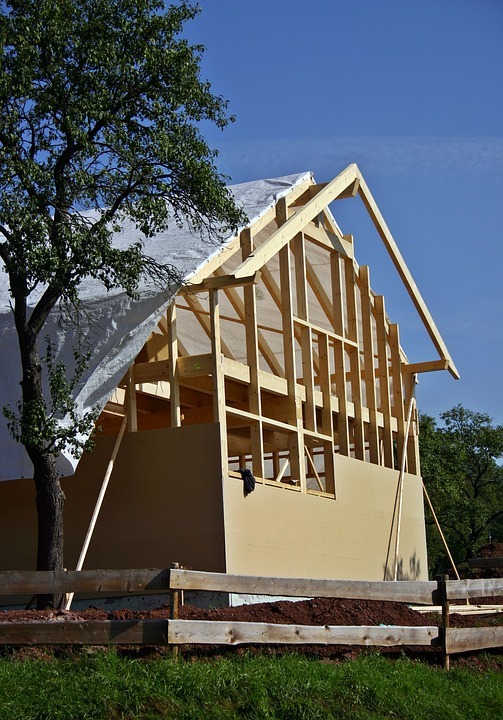 So let’s consider the possible costs of each stage of a typical knock down rebuild project. A site inspection is required before your knock down rebuild begins. 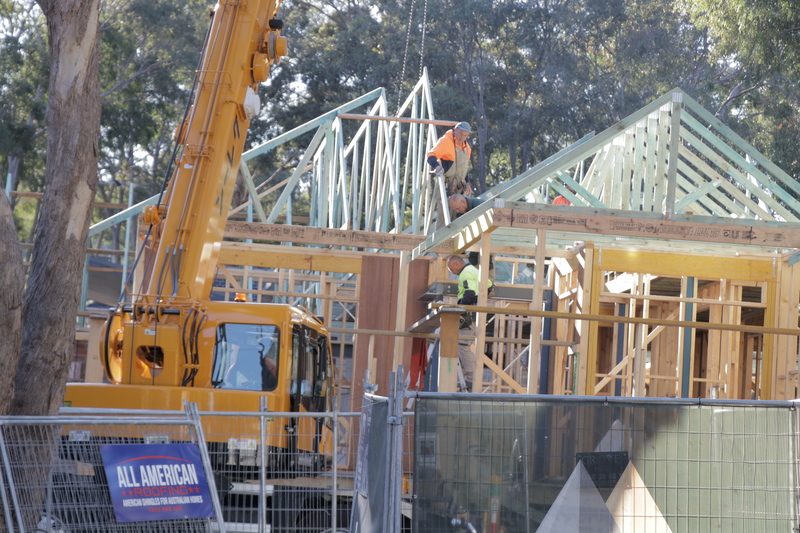 Normally, your builder performs an inspection of your property before demolition and rebuilding commence, so the cost of site inspection is factored in the bill you will receive from your builder. • Initial site survey and soil test. 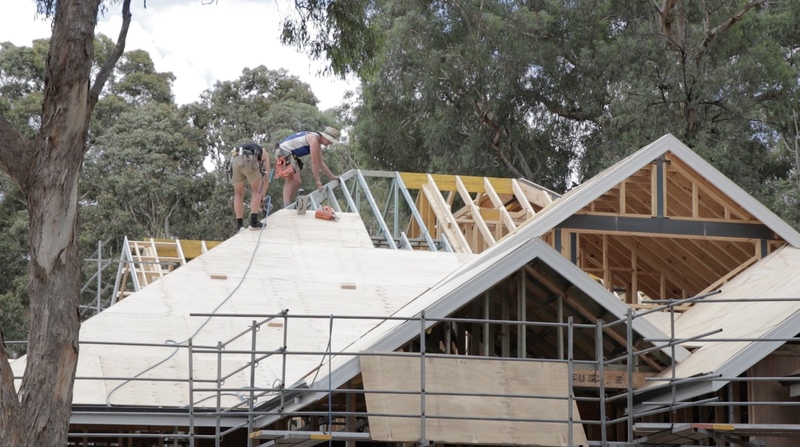 Outcomes of the site inspection can determine the size, type and orientation of your home and could mean getting additional permits and also provide an estimate on the site works costs involved. Getting your family and belongings off the property to a temporary residence and storage location is highly recommended before the knock down rebuild project begins. And you should adhere to this recommendation to avoid the dangers and stress that comes with living on a construction site. The cost of getting a temporary accommodation for your family depends on some factors such as; availability of free shelter – accommodation provided by family members or close friends, the cost of renting in your area and the duration of the rent. In the absence of free shelter from family members, the cost of accommodation will be high, as you would need to rent any place you find for a long time, between 8 – 12 months. 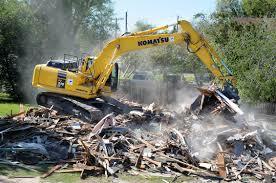 You will need the services of a licensed and insured demolition contractor to knock down your home, clear the debris and remove any object/structure/plant that could restrict the movement of the builders. Before hiring a demolition contractor, you should get quotes from a handful of demolition contractors who have current licenses, insurance and positive feedback or reviews to show that they know the job. The median cost of demolition is $15,000, but there is a possibility it may cost more or less in your location (APG homes). That said, if your home has Asbestos anywhere in the structure, it will require special demolition to ensure proper removal and disposal. After demolition and clearance of the debris, the demolition contractor will give you a clearance certificate to show that the site has been cleared properly. It is possible that the building company that you engage their services has a site preparation package that covers demolition, disconnecting services from the property, and setting up temporary fencing. Remember about this service. The main chunk of the knock down rebuild cost comes at this stage. Now the builders move on to your property and start putting together the structure you paid them to build when the building contract was signed and funded by you. 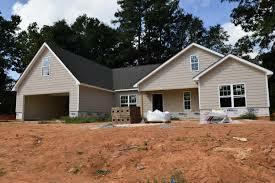 The construction of your home is the second part of the transaction, where you receive the service you paid for. 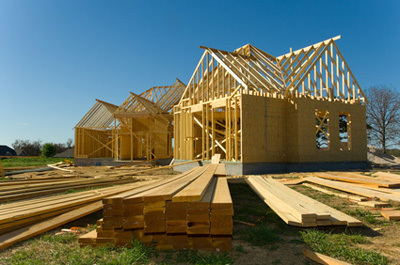 The cost of rebuilding a new home depends on a score of factors such as the size of the home, materials used, structural designs, fittings, and décor; these factors determine how much you will spend on rebuilding. However, a crude way of calculating the cost of a building is $ per square metre. The result obtained by this formula is at best a rough estimate that is usually a long way off the actual cost. However, the data will help you to set your budget in the right direction. For example, if your home is 243 square metres and cost range per floor area is $1,550; consequently, the estimated cost of building the home is $376,650. This data table shows the range of prices that can be charged per square metre in some cities. For a much clearer idea and accurate estimate of a knock down rebuild cost, you will need to have your construction plan drawn up and the design created in order to use the details to request for quotes from various builders in your area. The average of the total quotes you receive can be considered as the cost of the rebuild. How much does a knock down rebuild cost? The size of your new home is probably the most important part of the budget. Simply because you pay for each square meter and the price per square meter will be about the same for each room, whether it is the garage or the living room. That doesn’t mean that a small acreage can only contain a little house. It’s about being resourceful. To use space optimally, you need a good plan, established in consultation with your architect and your construction partner. Design is an element that is all too often overlooked. Did you know that the price of constructing a new home could easily vary by 20% (up or down) only depending on the design? So you have to consider your design with respect to your budget. It is important that you go over the design details with your builder before construction starts. Another important factor that will have an impact on the cost of building your home is the choice of building materials that you will use. For example, if you opt for a Kit home, you will not have to spend too much. However, spending should not be the main focus when selecting building materials; you should consider value – durability of the material, resale value, and aesthetics. Another reason to choose quality is that the disadvantages of using substandard material are totally not worth it. Substandard materials deteriorate faster causing frequent maintenance, replacement and possible collapse. Every area of the house, especially the parts of the house that protect you from nature’s elements, should be built with materials that have high resistance to such elements. The roof, bricks/blocks, and windows are components of your home that protect you against natural elements. When selecting the materials for building the exterior sections of your home, choose the best available for your budget. Going for superior quality material means choosing materials that have been tested and tried by many home builders and proved to be better than the common materials you know so well. 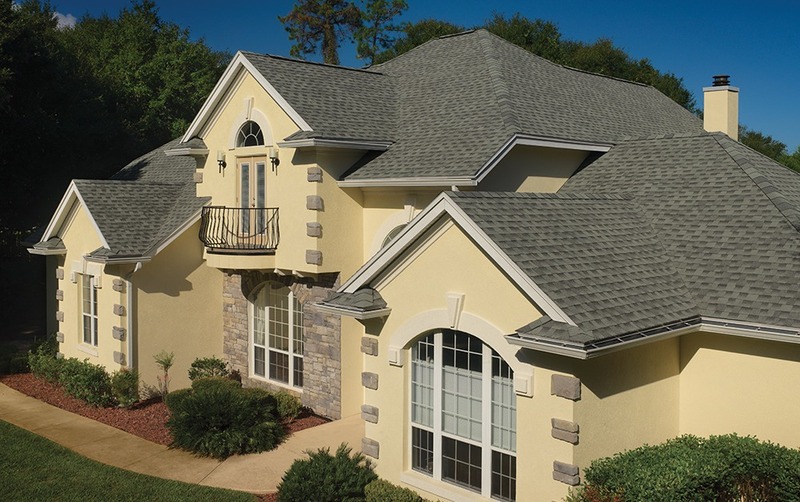 A good situation that exemplifies selecting quality is choosing between the common roof tile and GAF roof shingles for your roofing. 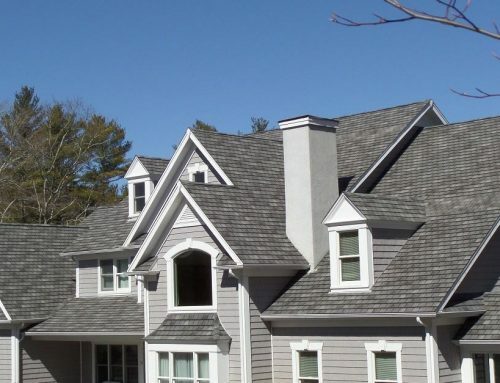 Roof shingles are manufactured with superior technology that makes them durable and capable of taking the abuse from nature’s elements for years without requiring maintenance. 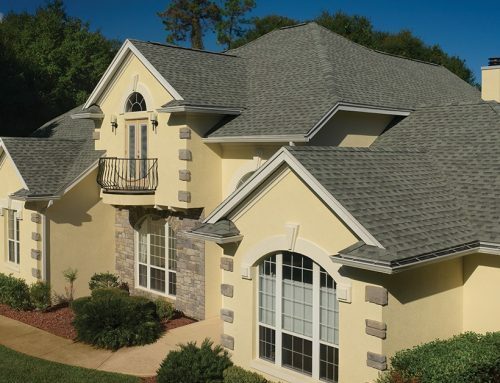 Beyond their durability, the imposing appearance of roofs built from roof shingles sets this type of roofing material from the rest. Always ask your builder for the best options before choosing what you can afford but don’t cheap out. 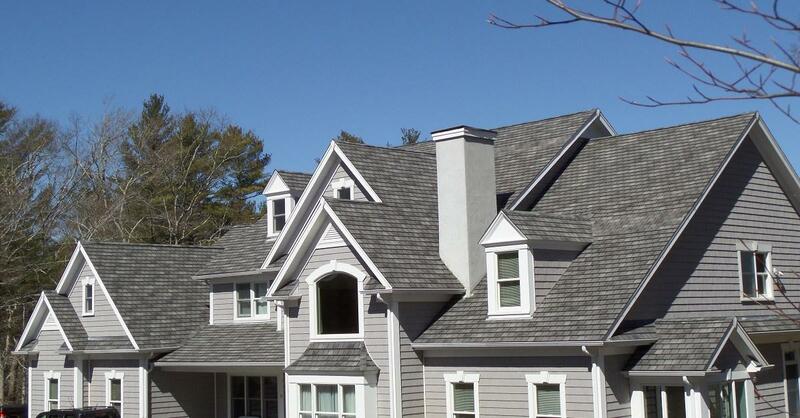 Ask your builder about GAF shingles to learn more. It’s hard to talk about how much it costs to build a house without addressing the issue of finishes and “small expenses”. The reason? The installation of meters of add-on cables is usually billed by your builder! As for finishes, most often these have not been planned. Between the installation of the paintings, the decoration of the rooms and their equipment, the portal, the installation of heating in the basement, the furniture and the arrangement of your kitchen, you have to meet the additional expenses that come with these installations. We advise you to anticipate and plan. There are pitfalls that you must avoid to prevent litigation following the construction of your home. Pay attention to cheap building materials, which sometimes hide illegal practices because it does not follow the correct standards. Make sure that all planning rules and sizing of the materials used to build your home comply with the regulations. If you take the risk of overstepping these safety and compliance measures, your property may deteriorate faster than expected, thus involving new expenses on your part (repair and legal proceedings).